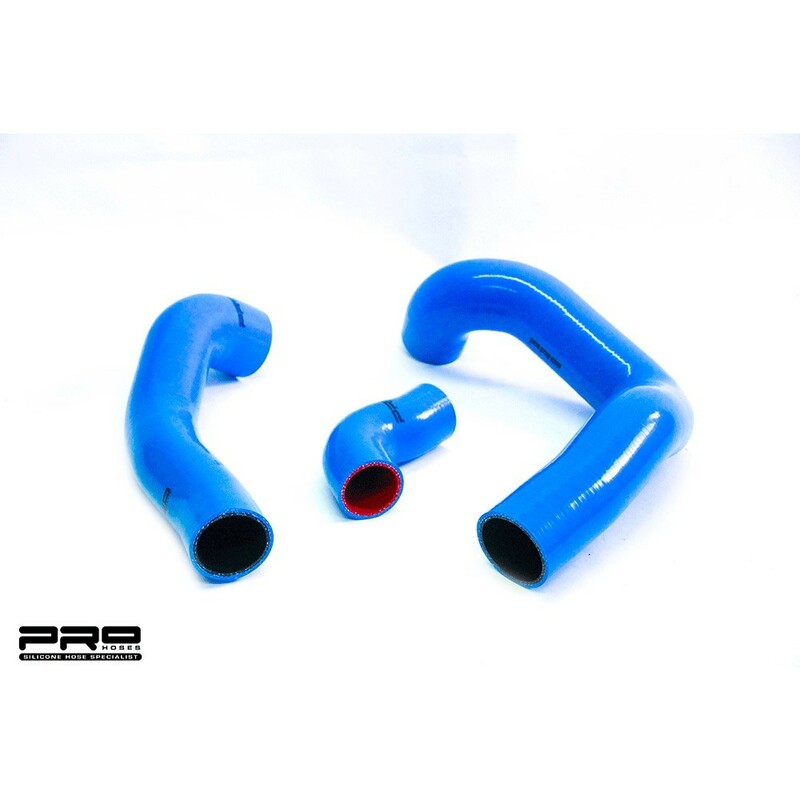 Optional extra 2 piece silicone hose kit. 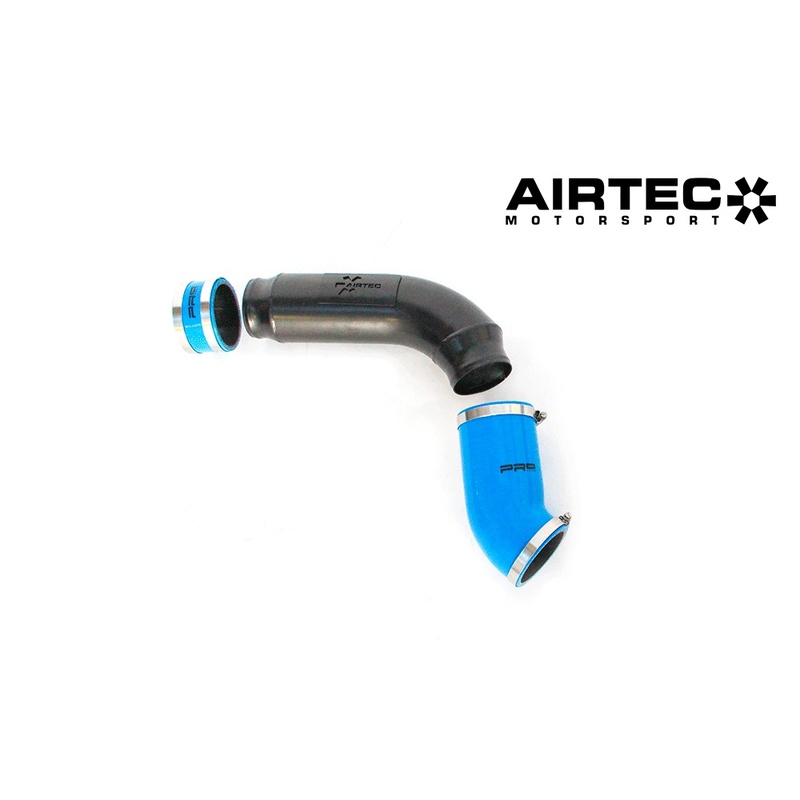 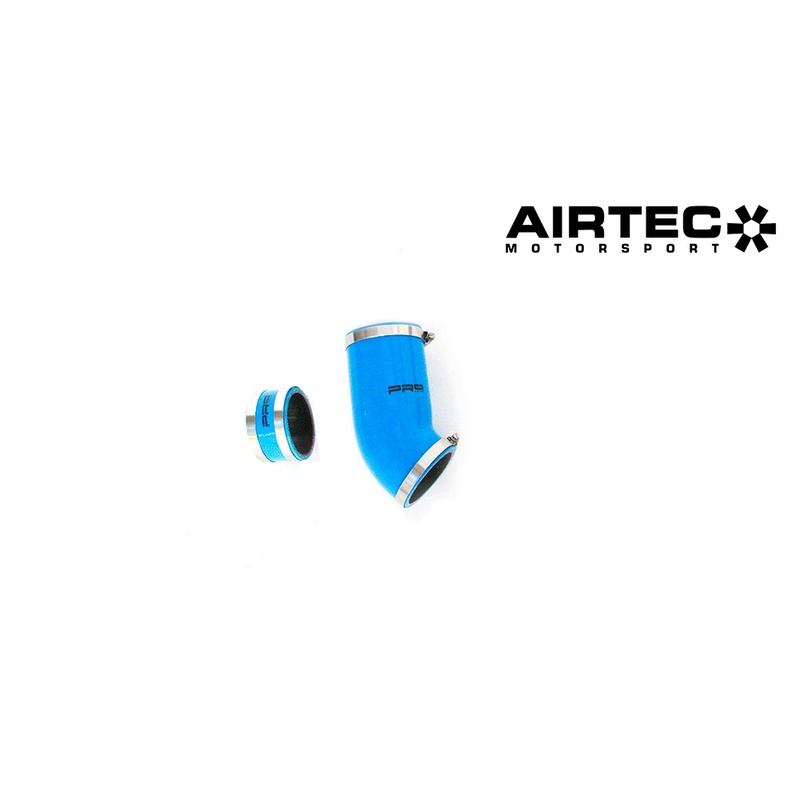 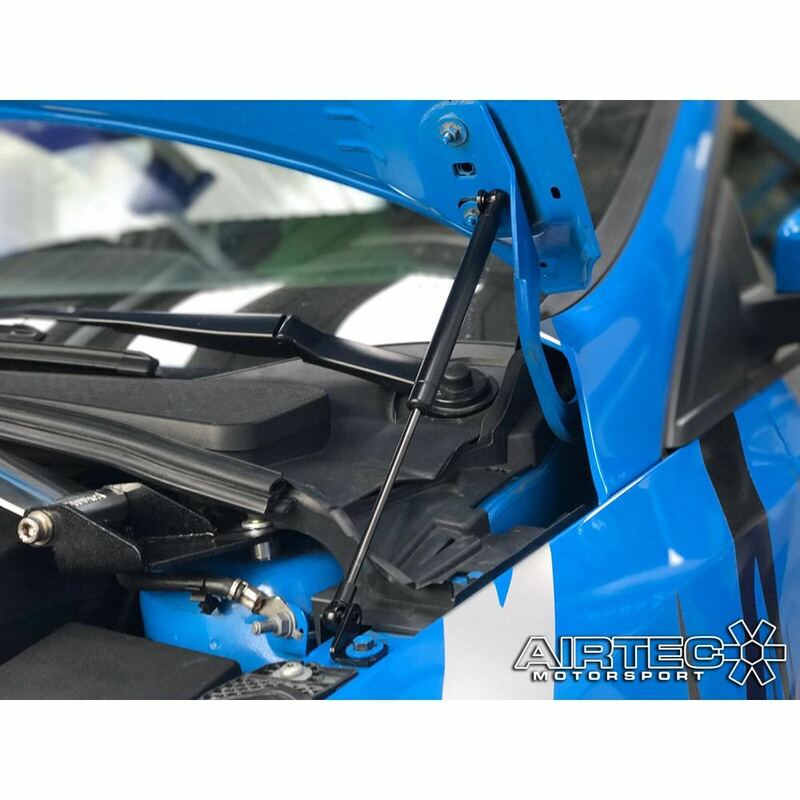 AIRTEC Motorsport induction pipe for the Focus Mk3 RS. 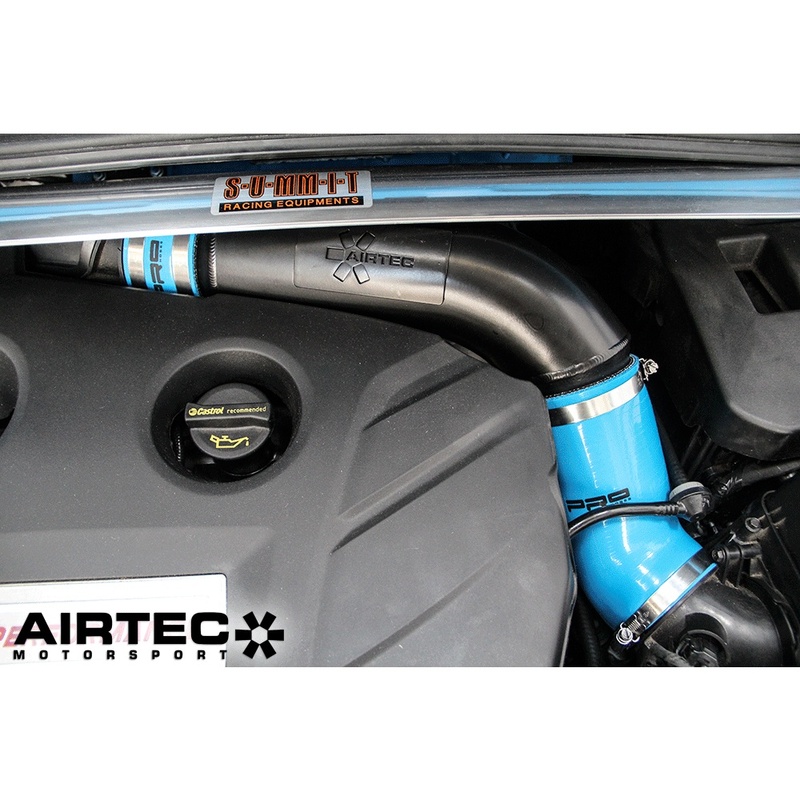 High flow crossover pipe designed to help increase airflow, available in pro series satin black or motorsport finish satin silver. 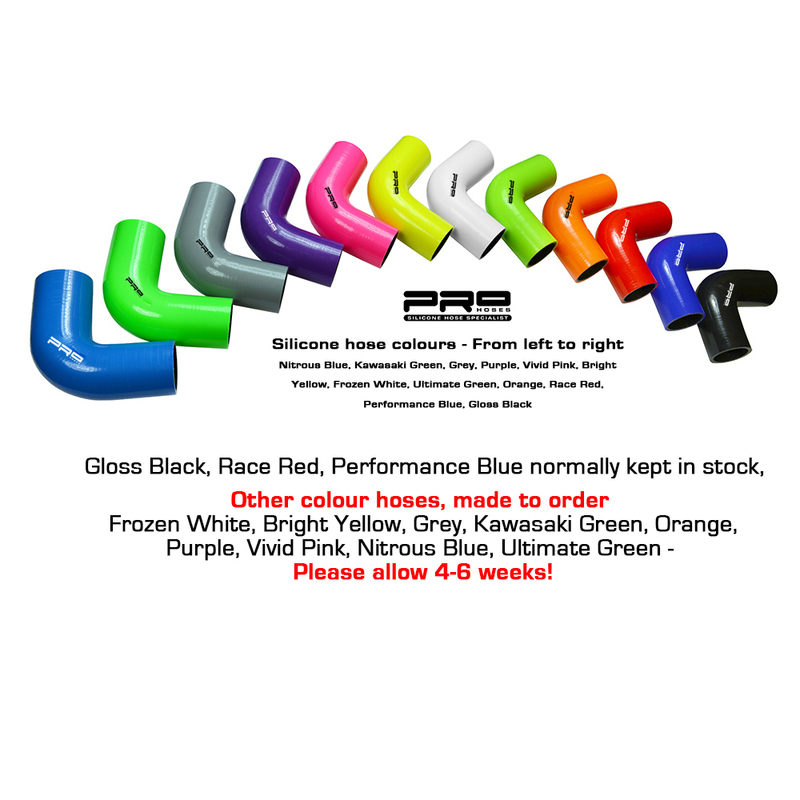 This option is for vehicles that want to retain the look of the standard airbox. 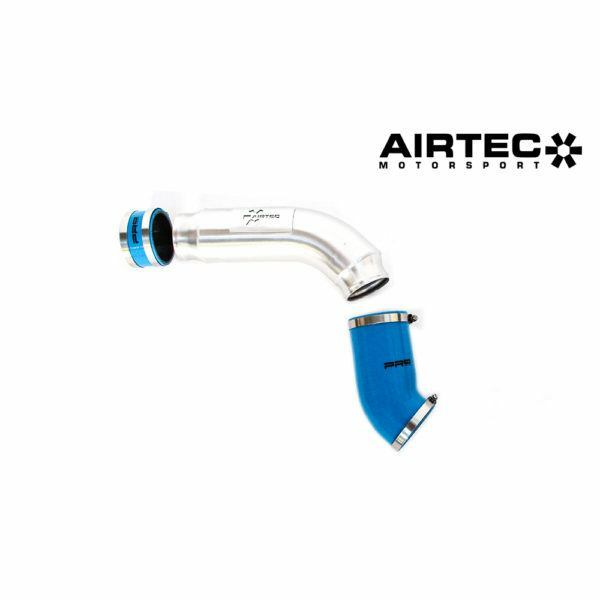 Can be fitted with uprated air filter.